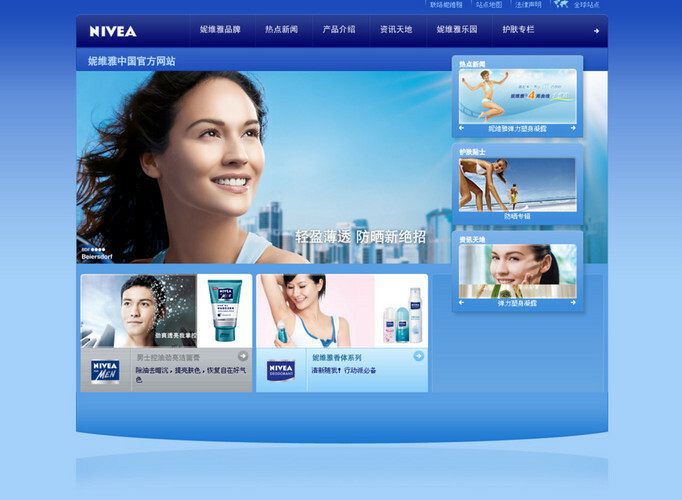 World renowned consumer brand NIVEA is working on launching a new product in the Chinese market and teamed up with Letstry.com.cn - China's unique consumer platform for direct brand experiences. 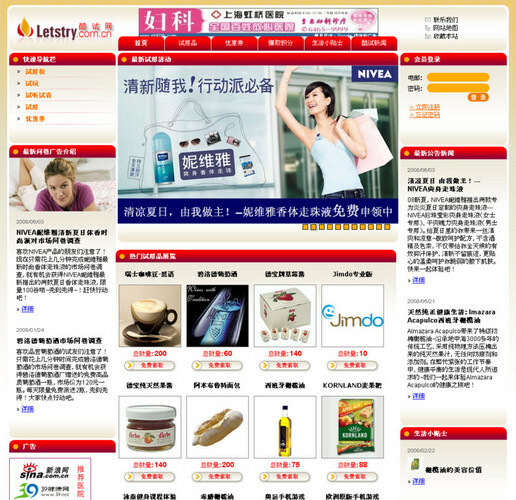 Letstry is an online platform that enables Chinese consumers to test free samples of Western brand products. Brands need interaction with consumers to build strong relationships and that's exactly what Letstry's online community marketing concept is about. NIVEA passed several hundred items of its new Roll-on deodorant exclusively to Letstry to have them distributed among their target group. Upon registration on Letstry, supplying their personal contact details and interests, users need to fill in a NIVEA questionnaire in order to receive the free-of-charge product sample. Once the users have received and tested the product they are motivated with extra points, which they can use to acquire samples and vouchers of other well known brands, to fill in a post trial survey as well as write reviews and recommendations. With this model Letstry can directly link a premium brand like NIVEA with Chinese consumers and capture the "voice of the customer". Whether it's an already established product in China or a company still contemplating a market entry, with Letstry brands can expose their products to millions of Chinese consumers and gain valuable insights about the market and its consumers. Letstry also announced that it will shortly launch a similar campaign with another major international FMCG player.